While secondary educators worry about covering content in the face of preparing for standardized testing, best practice methods that provide students with opportunities to speak in the classroom may fall to the wayside. 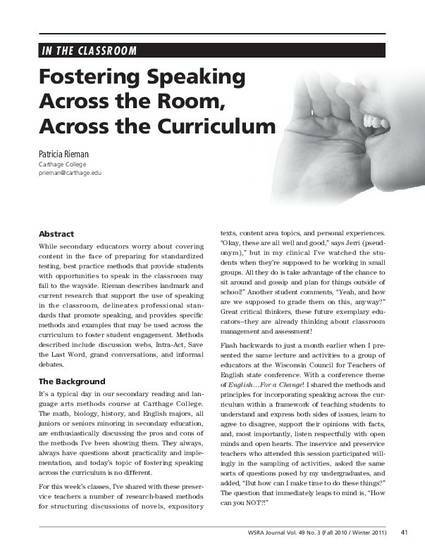 Rieman describes landmark and current research that support the use of speaking in the classroom, delineates professional standards that promote speaking, and provides specific methods and examples that may be used across the curriculum to foster student engagement.  Methods described include discussion webs, Intra-Act, Save the Last Word, grand conversations, and informal debates.